Summer coming and concerns about the sun rise with temperatures. The use of sunscreen can prevent, in addition to the known skin cancer and early aging, melasma, a disease that mainly affects women. 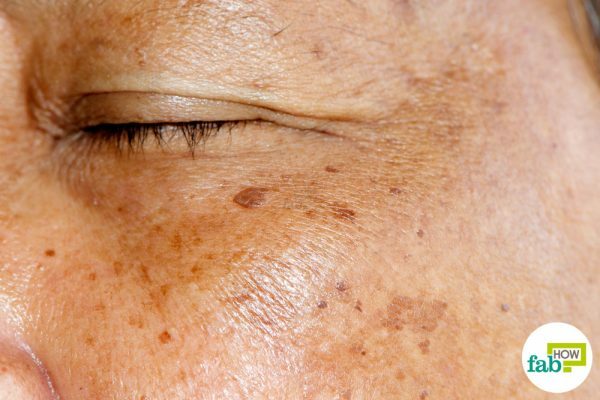 With the help of dermatologist and member of the Brazilian Society of Dermatology, Daniela rudders, we have answered all your questions about melasma. 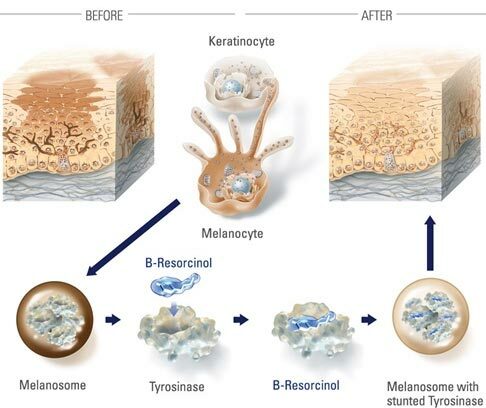 Melasma is a condition characterized by the appearance of brownish stains on the skin, usually on the face (which can arise also, more rarely, in the arms and neck). 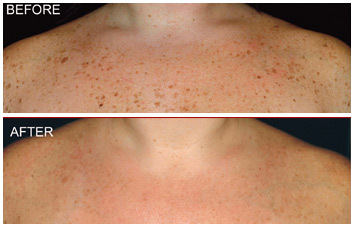 It is estimated that 90% of the cases of melasma in women mainly in Asian and brunette skin. 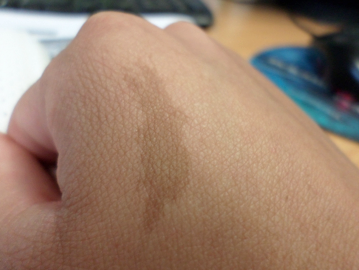 Although the spots are benign (i.e. 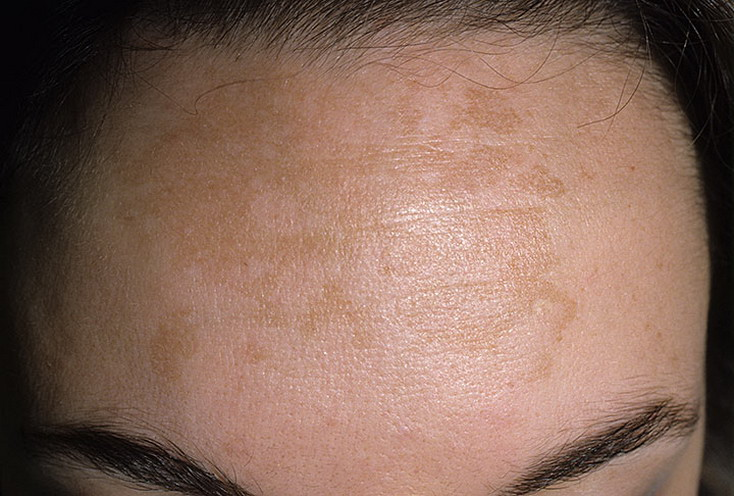 do not present any danger to health), melasma can affect psychological health of women since the injuries come and go and are hard to disguise with makeup. You cannot define a specific cause in each case, but according to the Brazilian Society of Dermatology, hormonal changes that occur because of pregnancy, use of birth control pills and hormone replacement treatments are the main reason behind the melasma. Family history and genetics may also be responsible for the spots. 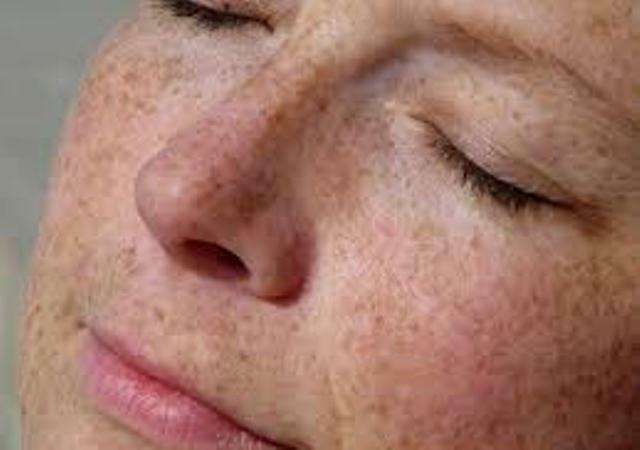 The factor that triggers the appearance of melasma, that Yes, has known cause: Sun exposure, according to Daniela, exposure to sunlight, heat and even some types of lamp can worsen the appearance of lesions. 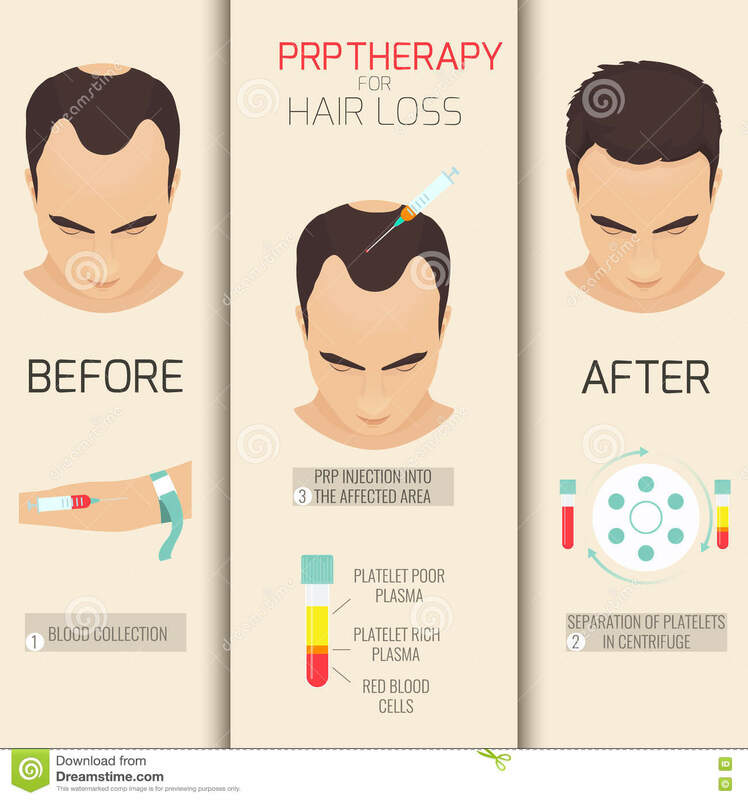 Skin discoloration: why does it happen?